Ryan Moore made a bit of history on the PGA Tour on Sunday. 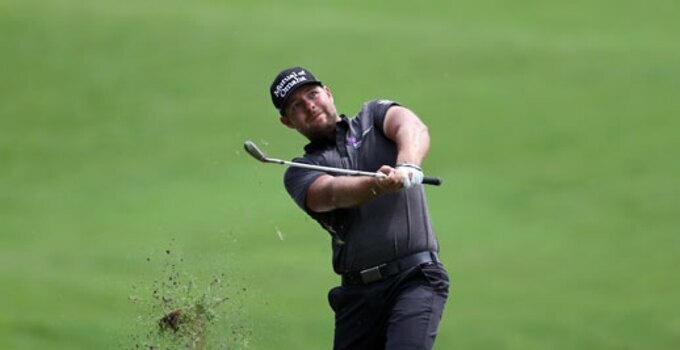 Moore successfully defended his CIMB Classic title at Kuala Lumpur Golf & Country Club in Malaysia, becoming the first player to win in a title defense since Tiger Woods went back-to-back at the 2012 and 2013 Arnold Palmer Invitational. Moore's a bit of a maverick in terms of clubs, a rare player who prefers the freedom to play whatever club he chooses instead of sticking to tour staff deals. That means Moore has a bit of a mishmash of clubs in his bag, but most of them are the same ones he used to win this event in 2013.